How do you sew that small…. 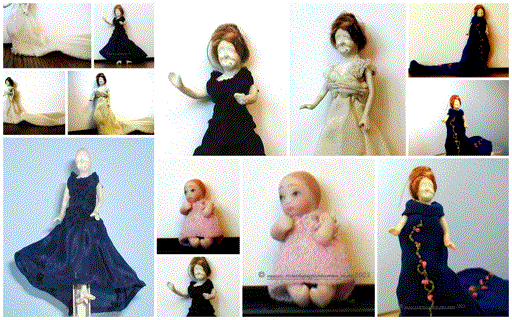 What dolls do you sew for? Who are the popular dolls? Group Discussion, Come Join Us! suestinycostumes - Sue's Tiny Costumes shared a post.